We are close to the Yorkshire Coast resorts of Bridlington, Filey, Scarborough and Whitby, and we are on the edge of the Yorkshire Wolds. The North York Moors National Park is a short drive away, so our location is perfect for exploring the area. Children of all ages can visit the hen houses and perhaps collect an egg, then experience life on a working farm with tractors, sheep, cows, hens, goats and ducks. We have three luxury, Four Star Gold holiday cottages, two being on the ground floor with hot tubs and thatched gazebos while all three cottages have log burners, under floor or central heating and en-suite bedrooms. We have thought of everything so that you can unwind, relax and let your holiday begin! 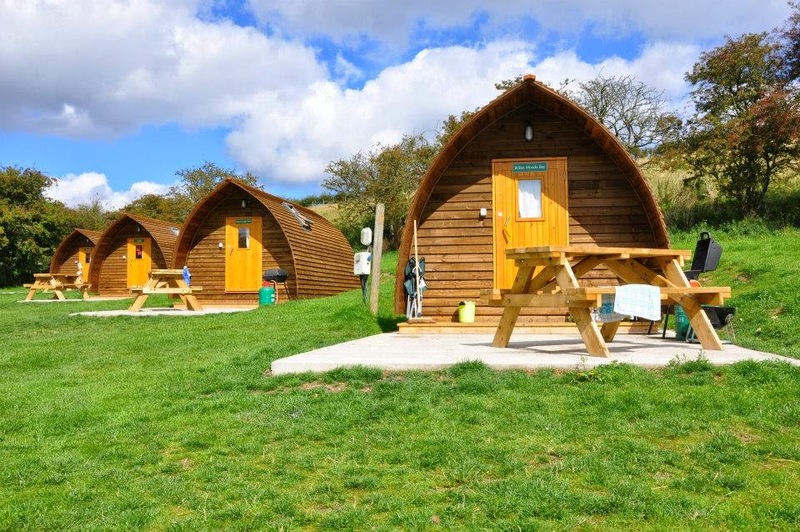 Our Wigwams® are fully heated, with excellent facilities, while our peaceful caravan campsite helps you make the most of Yorkshire’s beautiful scenery. You can also try our famous Glamping packages in our Wigwams®, take part in our extensive events calendar and make the most of your holiday down on the farm! 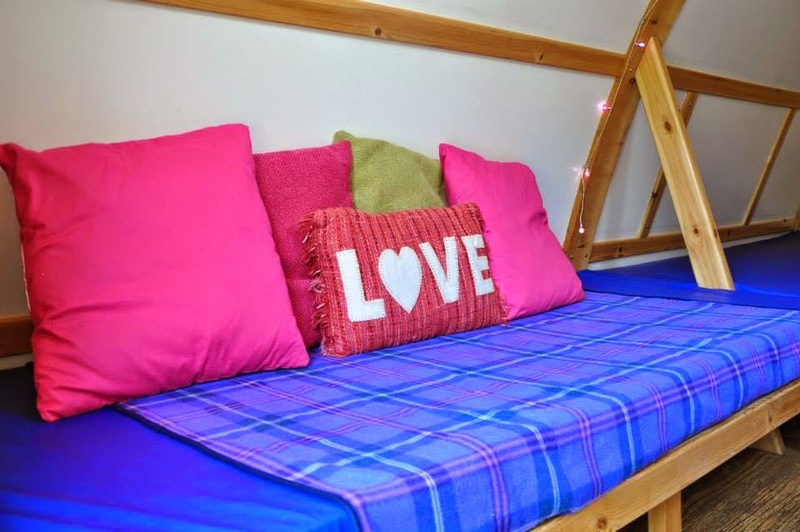 Dogs are welcome, so we are perfect for a family holiday or a peaceful, romantic retreat.